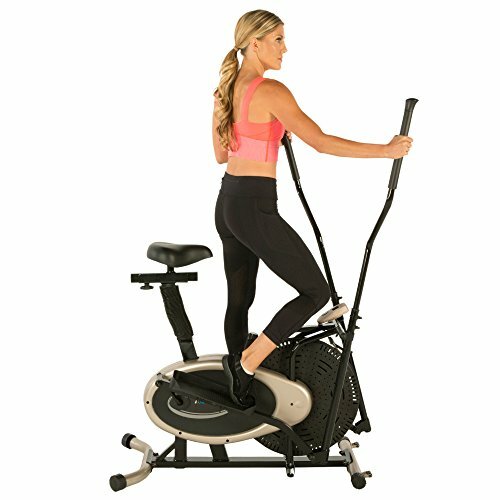 AFG Sport 2.5AE Elliptical ~ Elliptical Trainers ~ Roman Fitness Systems - Your health and fitness is an important aspect of your life! 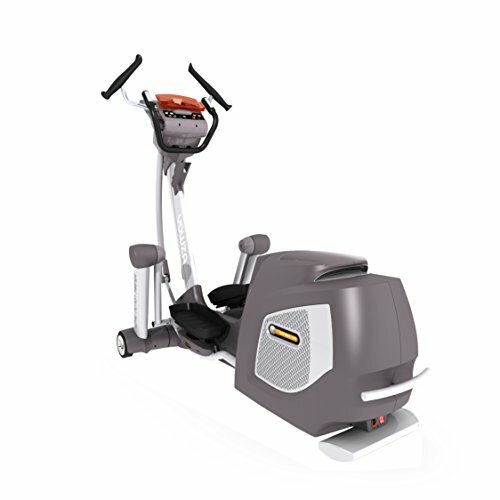 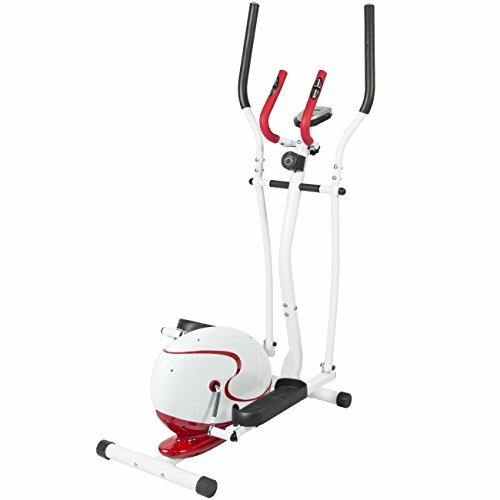 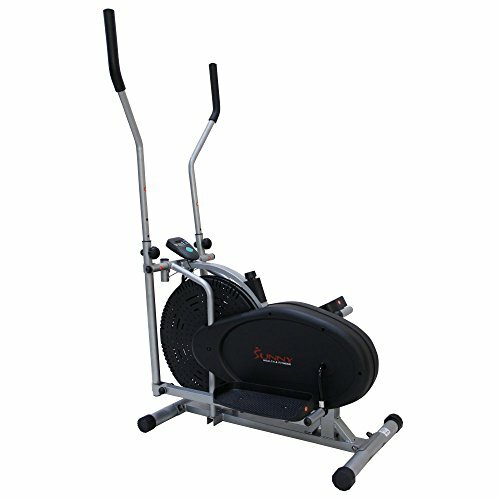 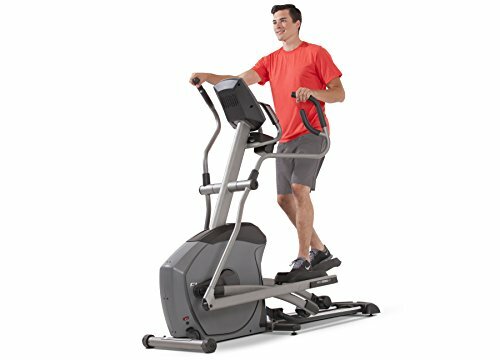 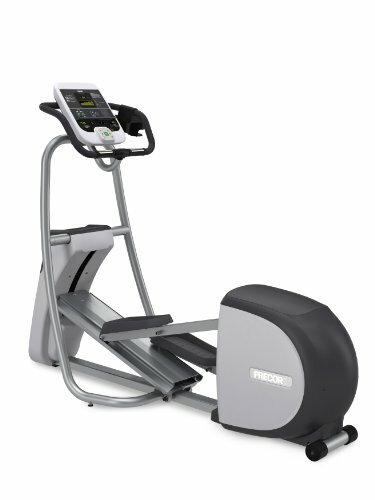 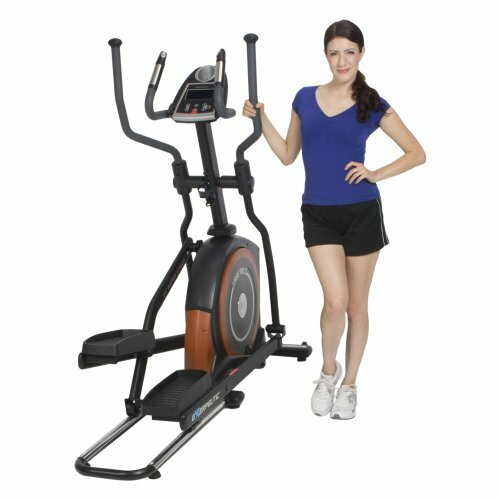 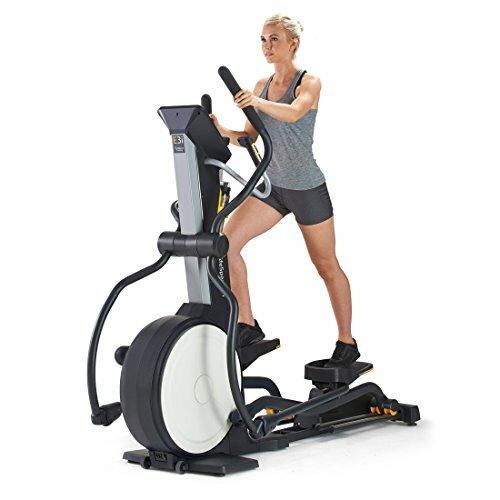 The 2.5ae Elliptical is Great for someone looking for a quality Elliptical Trainer with exceptional ergonomic features. 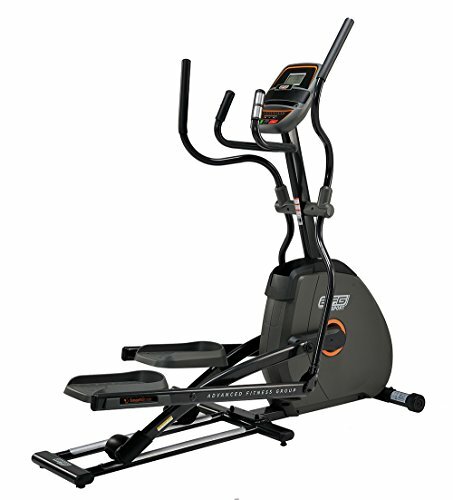 The 2.5Ae's ergonomic frame is designed to create a smooth, natural stride, eliminating stress and strain on your body. 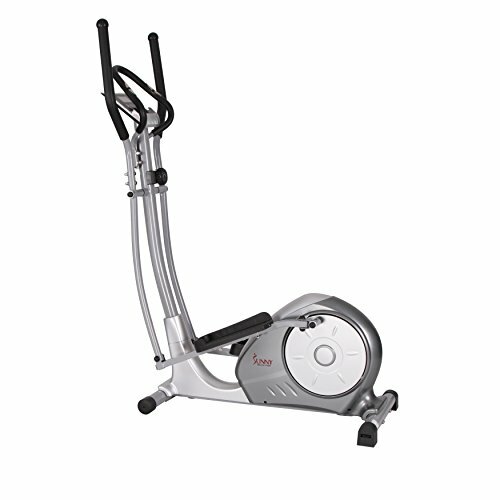 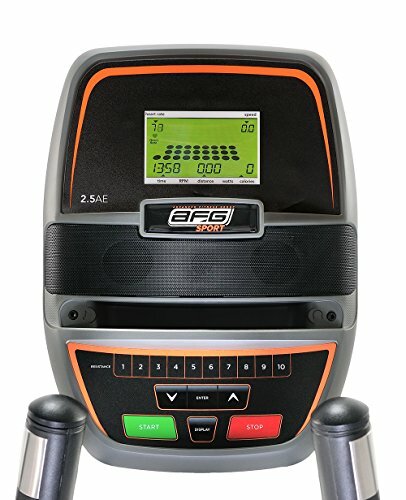 It features 10 levels of friction-free magnetic resistance and a 14.3 lb precision flywheel to deliver a smooth, quiet workout. 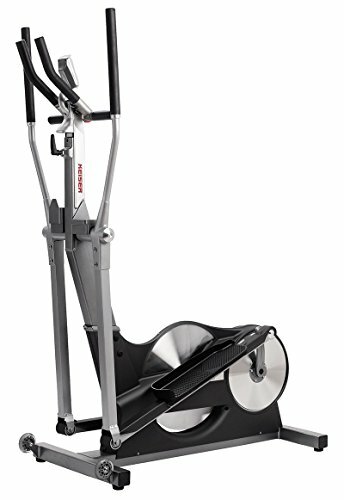 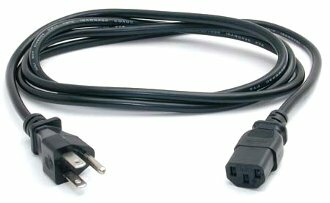 The 18 inch.